RescueLogic will put you in control of every alarm, device, and panel on your site — no matter who manufactured them, or when they were installed. You’ll be able to monitor all of your building technology in a single, streamlined interface, all from a standard personal computer. 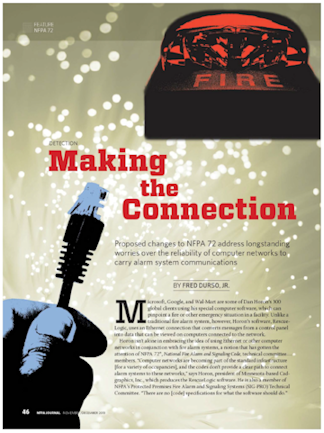 Include data from your HVAC and building control systems. 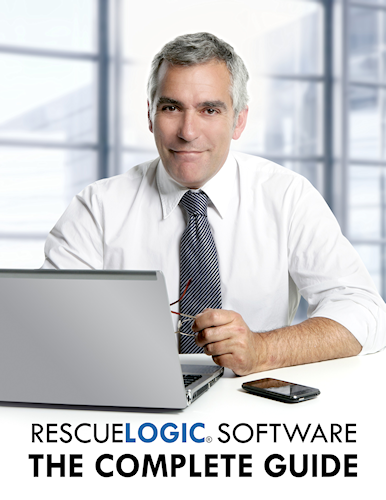 RescueLogic can access data from any “smart” alarm, device, or zone, and include it in its single, streamlined interface. You can also use RescueLogic to monitor temperature alarms, water sensors, fan shutdown alarms, eye wash stations, AC failure alarms, freezer alarms, gas alarms, and nurse call systems. Print maps and floor plans. In addition to being a valuable addition to your safety and security system, RescueLogic’s maps and floor plans are a helpful resource for your building, grounds, and maintenance crew; simply print them out and attach them to your work orders. 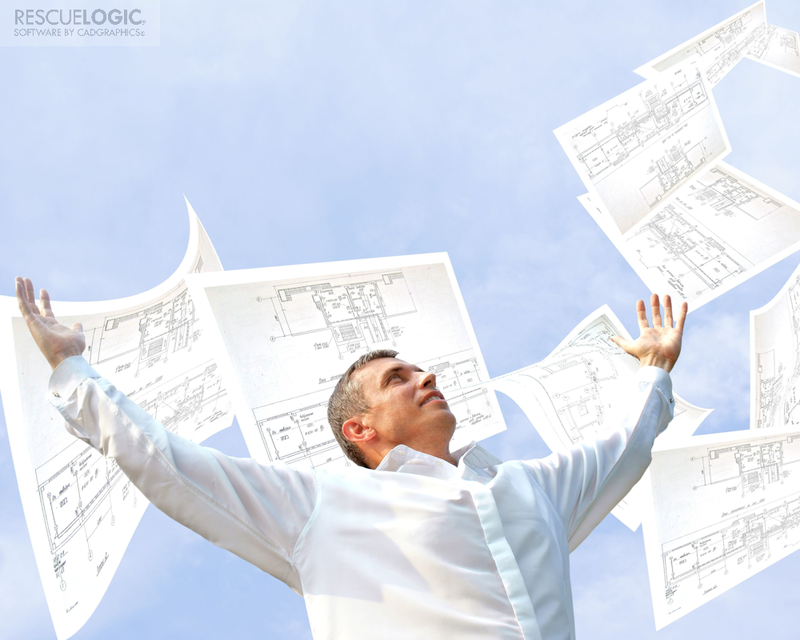 Streamline your building records. With easy-access notes and comments, you can record routine maintenance and repairs in your RescueLogic system. RescueLogic is also an easy way to note important details that might otherwise be lost — such as a room’s paint color, or the size of an air filter. Access information for any number of buildings. RescueLogic can display information from alarms and devices in any number of facilities — even an entire city. Information can be sorted by zone, group, building, floor, or area.